Taking your pet on holiday can be a memorable experience. 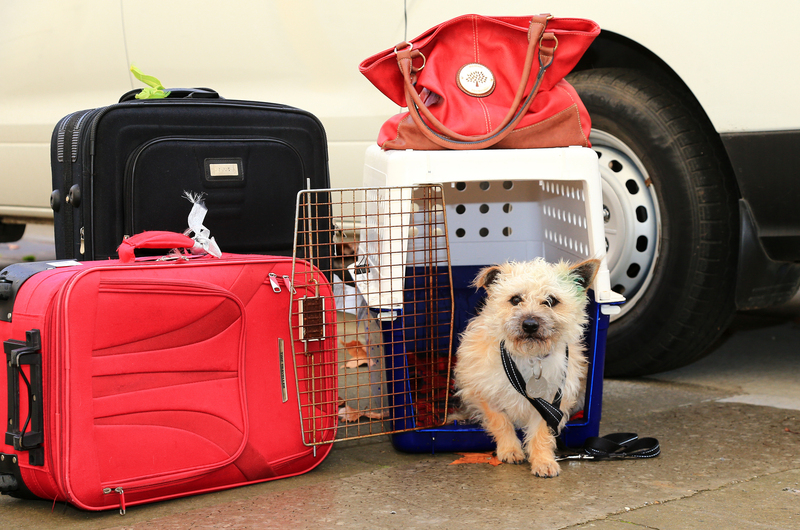 However, there are circumstances where our pets are unable to travel with us – and as a result a ‘staycation’ might be a better option. With summer and the festive season fast approaching now’s the time for pet owners to begin making arrangements for pets while they’re on holiday. So today we’ll be giving you some tips on what you can do to make your pet’s ‘staycation’ an enjoyable experience. There is a terrific range of reputable boarding facilities, which vary in price and the service they offer. If you are planning on going on holiday for more than a couple of days, arranging pet accommodation is a good alternative. Give yourself plenty of time to research and book in advance. Boarding facilities can book out quickly during the holiday season and on public holidays. If researching online make the effort to source unbiased reviews so you have a good idea about the provider’s reputation. Many boarding facilities won’t accept pets whose vaccinations aren’t up-to-date. Book a consultation with The Lost Dogs’ Home Frank Samways Veterinary Clinic to make sure your pet’s vaccination history is up-to-date before you go on holiday. Got someone you trust? Are they experienced with cats and/or dogs? Do they get along with your pets? Now might just be the time to call in that favour you have been holding on to! Arrange a time to meet so you can pass on important information, a ‘go to guide’ on caring for your pet and allow for some play time and bonding. Provide your sitter with plenty of notice of when you would like them to pet sit. This way they have the opportunity to opt out and you will have enough time to make alternative arrangements. Remember that things can go wrong. So try and be sensitive and don’t blame the sitter if something happens to your pet that’s beyond their control. Mobile pet sitters call into your home and provide services from feeding to exercising and socialising your pet. You can shop around and look out for recommendations from friends to work out which one is best for you. Check your sitter’s references and valid police check to ensure the safety of your pet and your home. Make sure you provide your sitter with up-to-date emergency contact details in case they need to get in touch with you. Make sure you do your research and make your booking early. Many pet sitters and accommodation providers book out early. Drop into your vet and let them know you will be going away and for how long. Most vets are able to arrange to take payments when you are back should something happen while you are away. Most importantly, contact your pet’s microchip register to check that your current phone number and address details are up-to-date. This will enable a quick and safe reunion should your pet run away while you are travelling. For more tips on what you can do to ensure your pet’s ‘staycation’ is relaxing for them, take a look at our fact sheet here.